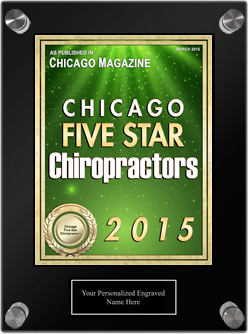 Dr. Justin Hunter provides chiropractor services to patients in the Wheaton, IL (60189) area. 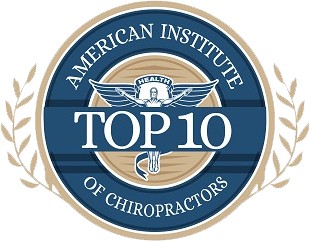 Chiropractic is a completely safe, non-invasive, pain-free way to treat and manage both chronic and acute pain and can help you regain mobility and range of motion that you may have lost. Serving Wheaton, IL (60189) area chiropractic patients.